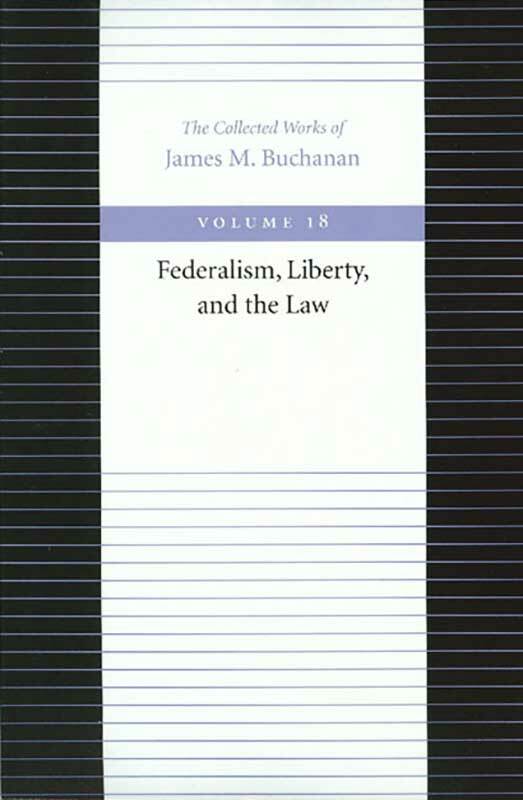 As diverse as the papers presented in this volume may seem at first glance, all of them touch on two characteristic themes of James Buchanan’s work: the respect for individual sovereignty and the threat of monopoly power on the rights of the individual. The central issue that unites the pieces in this volume is monopoly power and its control. As a libertarian, Buchanan sees government as the greatest threat—and also the greatest protector—of individual liberties. James M. Buchanan (1919–2013) was an eminent economist who won the Alfred Nobel Memorial Prize in Economic Sciences in 1986 and was considered one of the greatest scholars of liberty in the twentieth century. Foreword, name index, subject index.